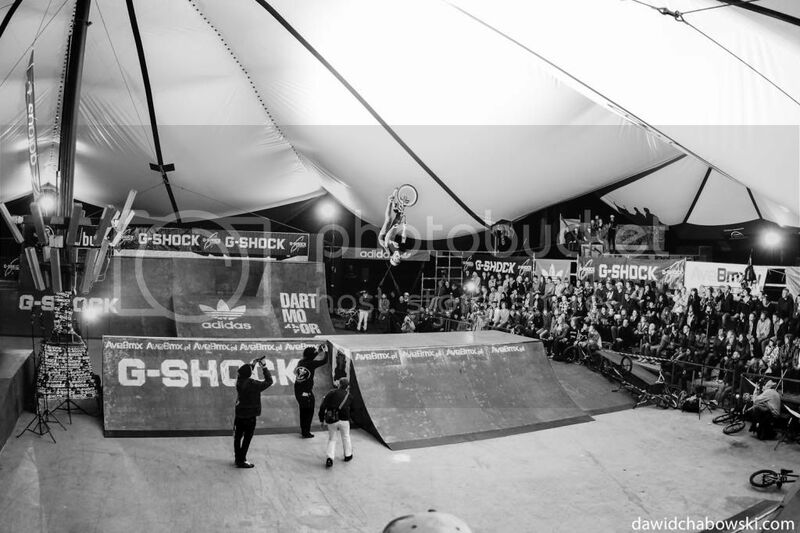 Have you guys heard of BMXDAY - The biggest BMX only contest in Poland? Check out the last year's edition of the contest. Sick tricks, wild crowd, great atmosphere.